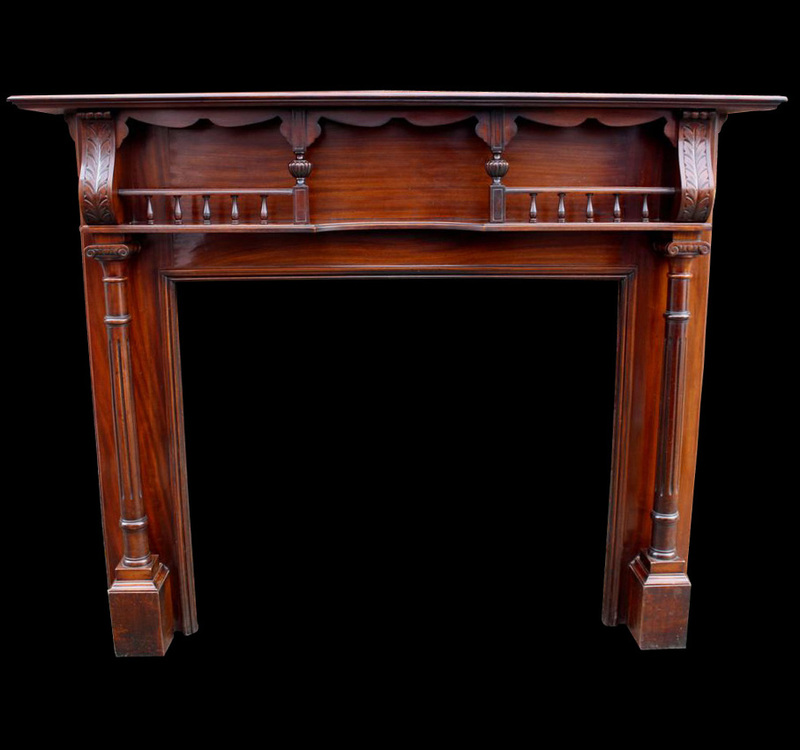 A stunning classical Antique original Victorian highly polished cast iron fire surround. 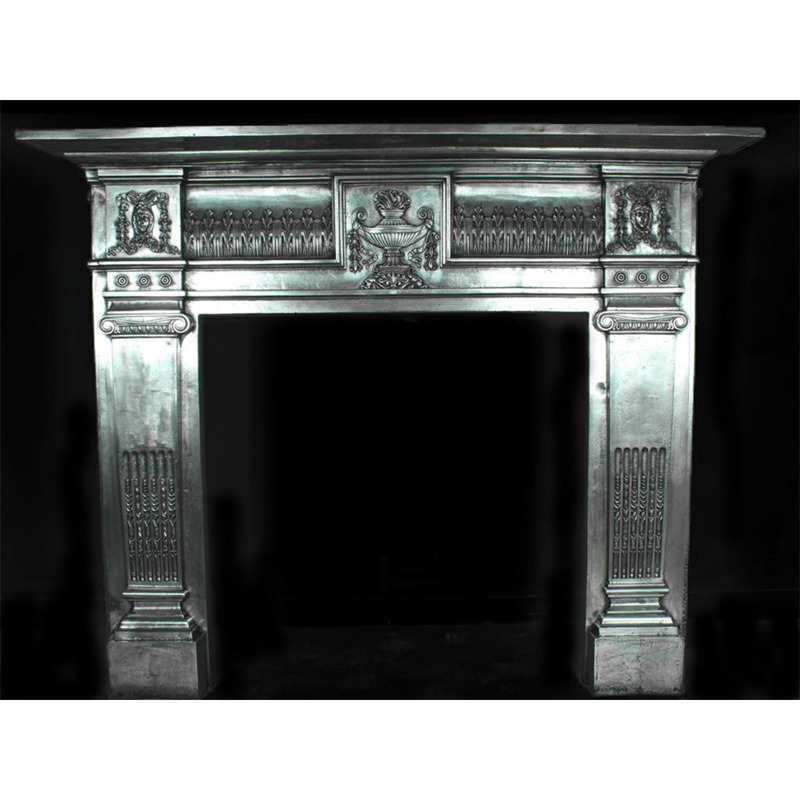 This fire surround is decorated with female heads on both sides with a large Urn to the centre of the frieze. 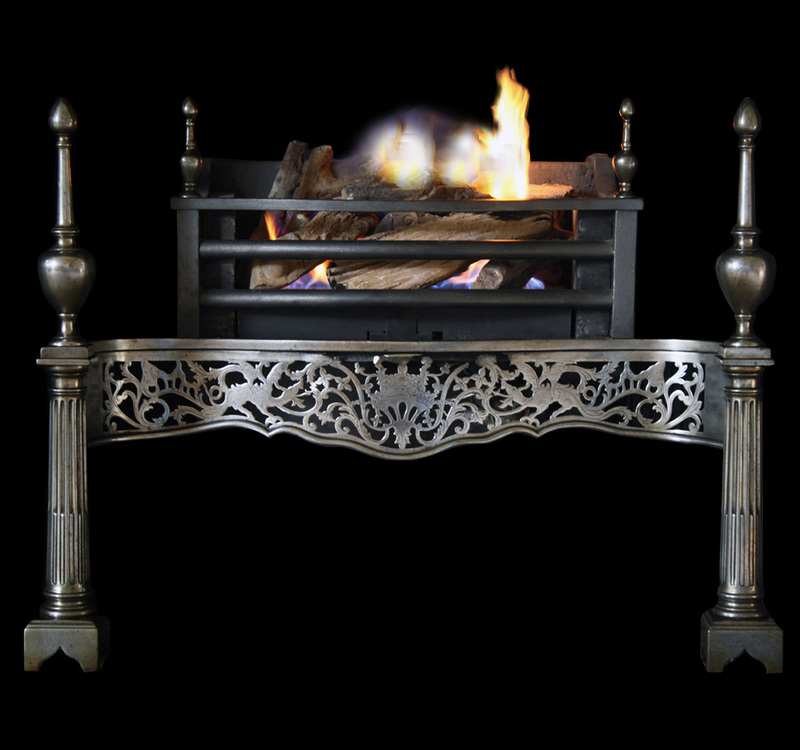 Please note this fire surround can be finished in a black graphite finish or sprayed white ready for painting. Slips can be made to allow this surround to fit any of our antique inserts.